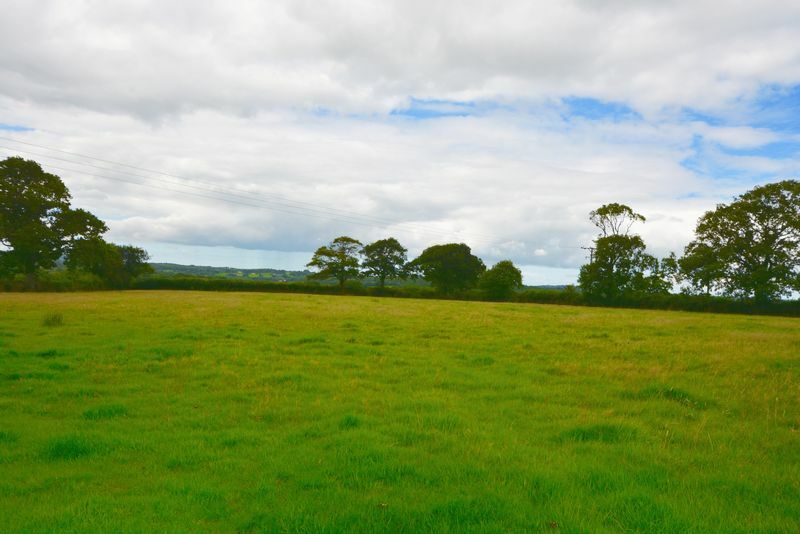 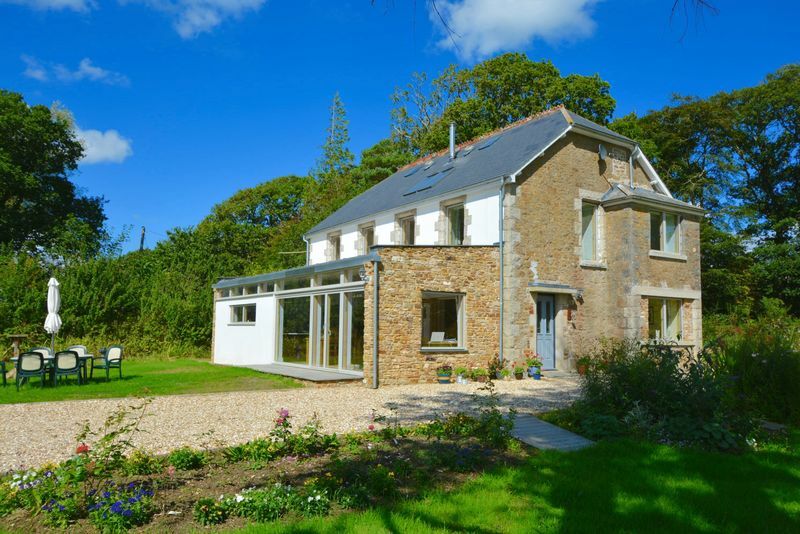 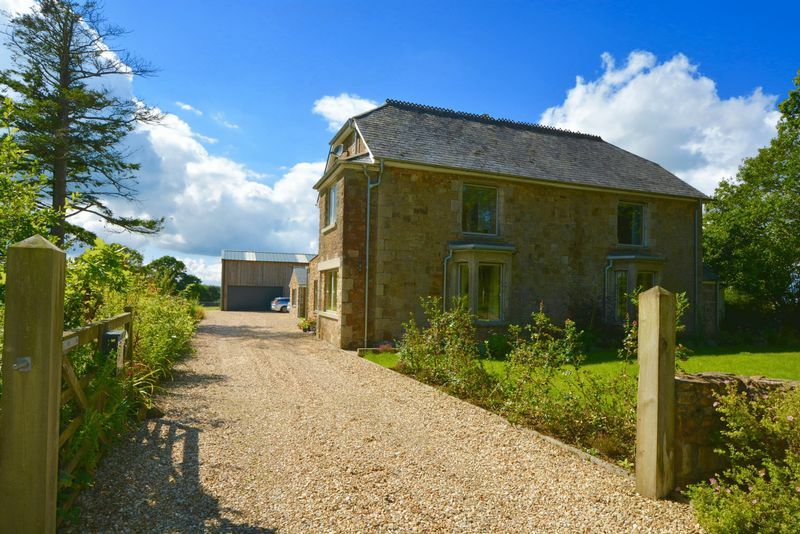 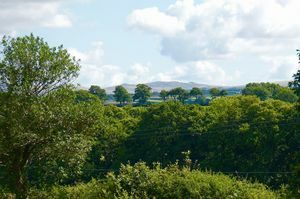 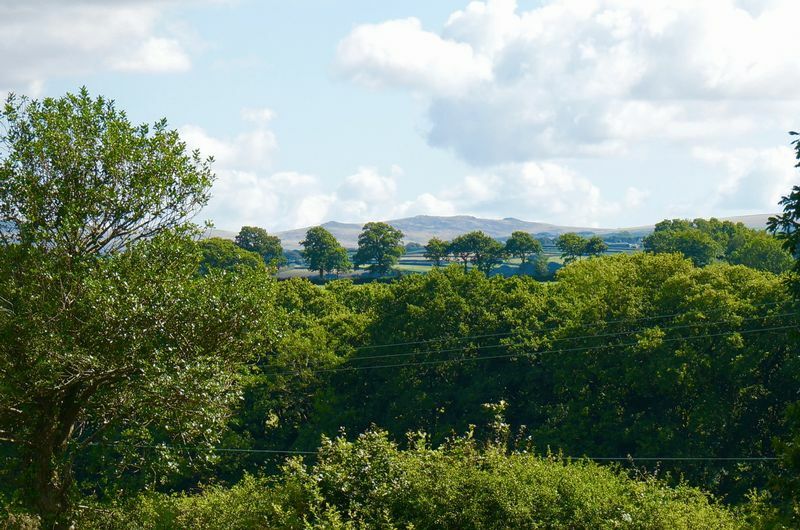 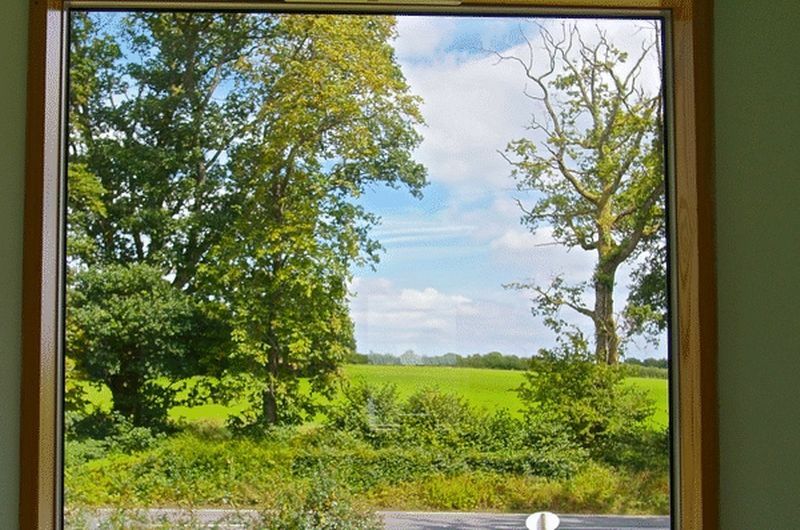 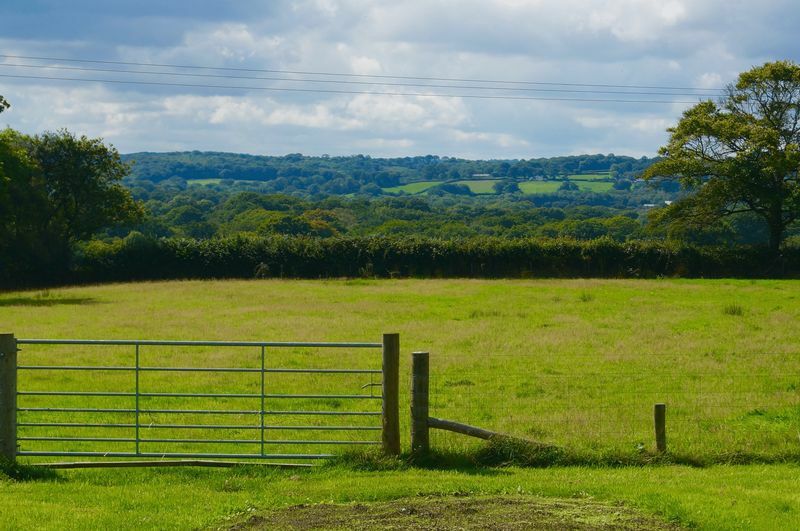 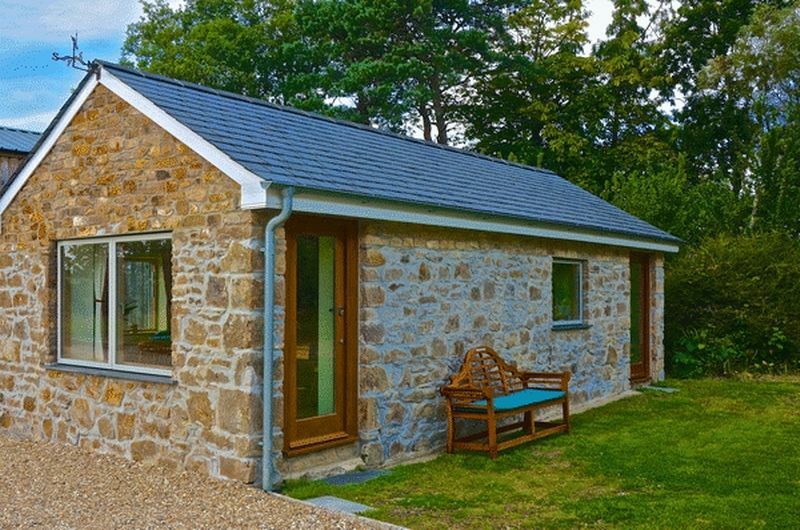 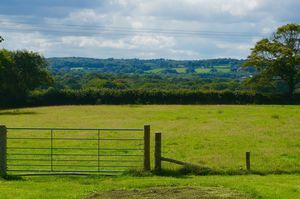 A Stunning detached residence with Dartmoor views, occupying a plot iro 4.5 acres (tbc). 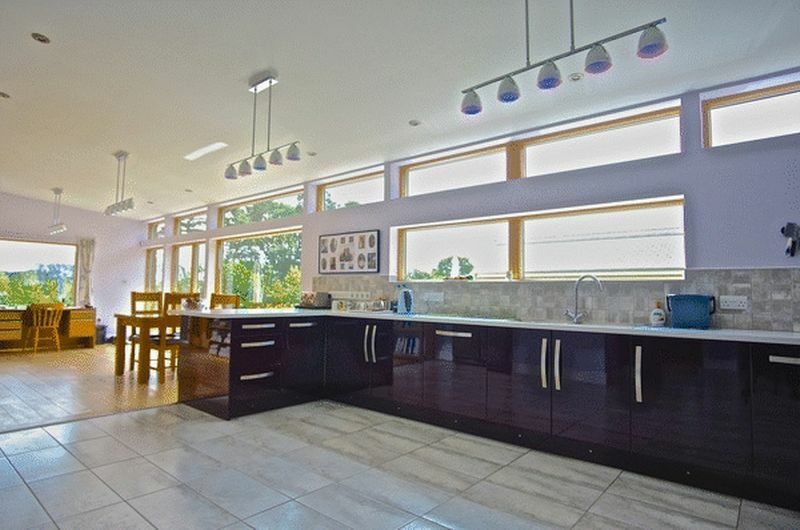 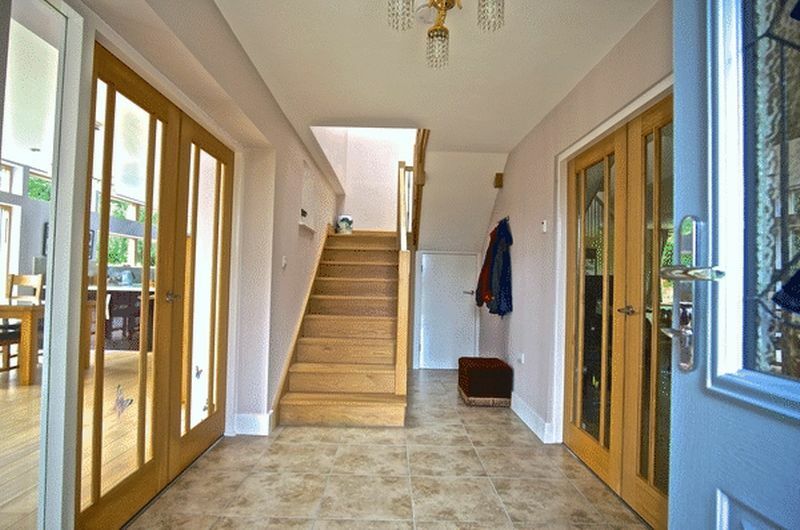 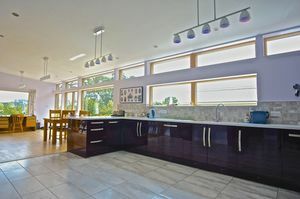 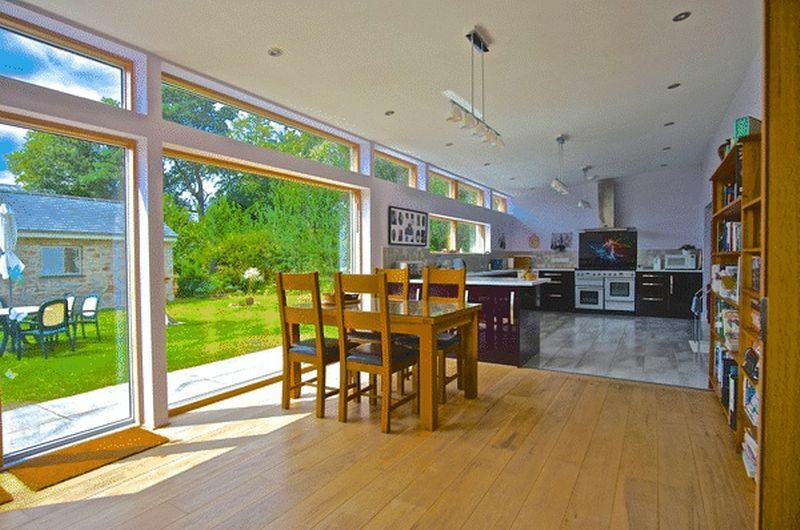 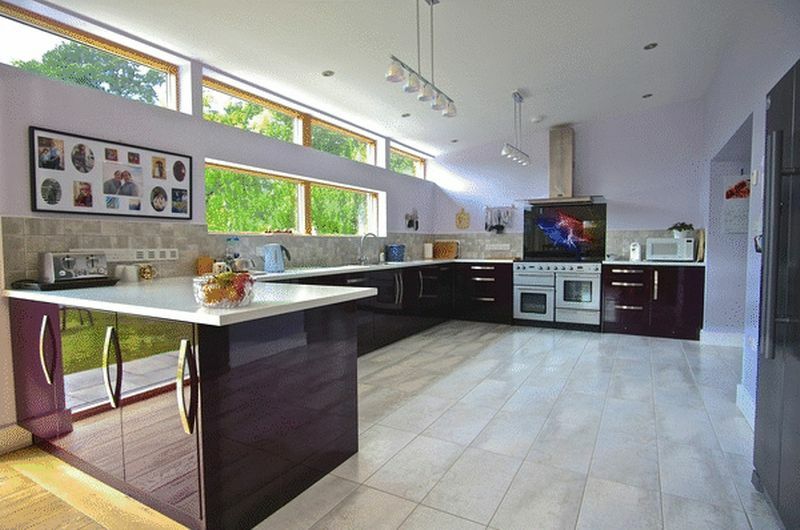 This impressive home has undergone a complete modernisation with full architects plans and offers prospective purchasers a contemporary, energy efficient home, with under floor heating and solar pv system installed, both of which generate an income for the home owner. 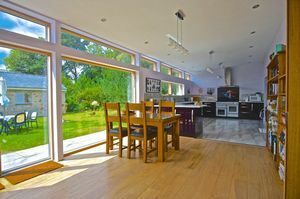 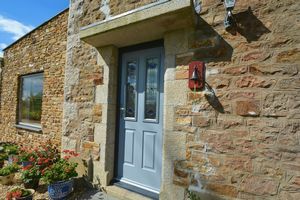 The main accommodation briefly comprises: Entrance hall with oak staircase leading to the first floor and doors to the Sitting room and the stunning kitchen dining room. 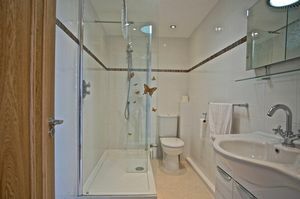 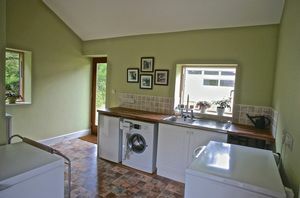 Sharing an open plan off the kitchen area is a large utility area and cloakroom with wc. 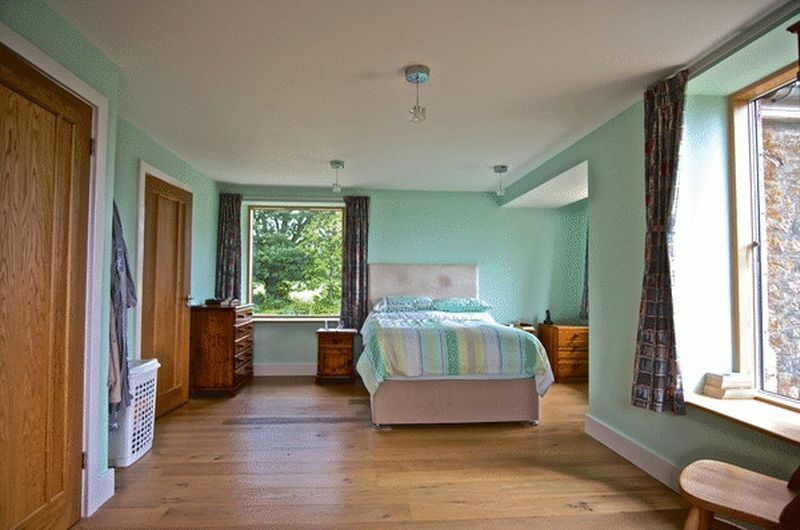 To the first floor, a large master suite enjoys delightful views with a triple aspect, dressing area and en suite bath/shower room. 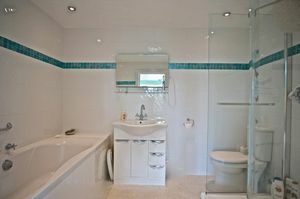 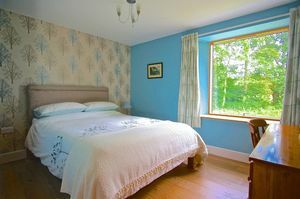 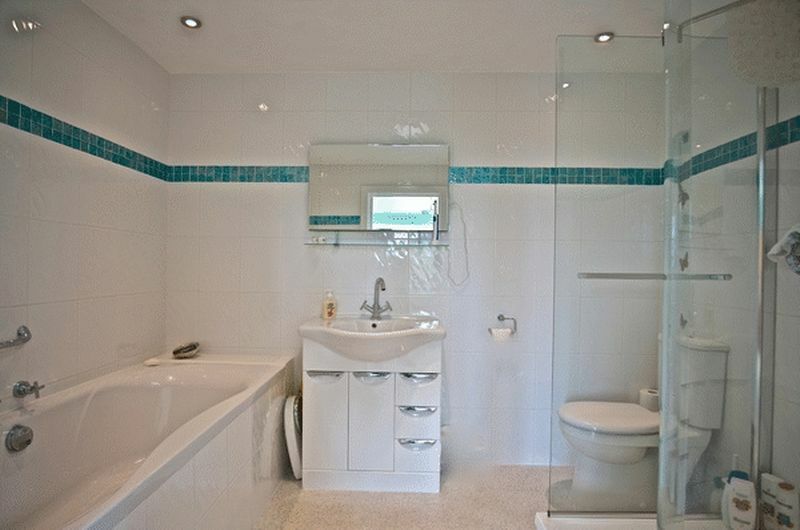 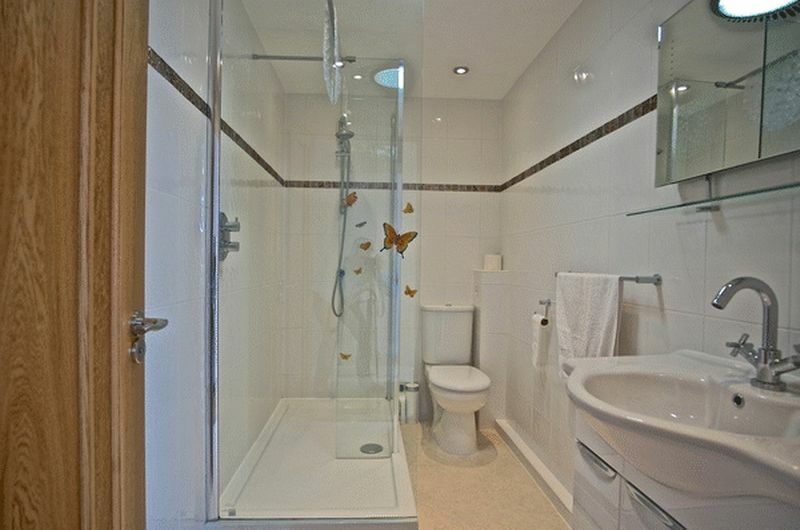 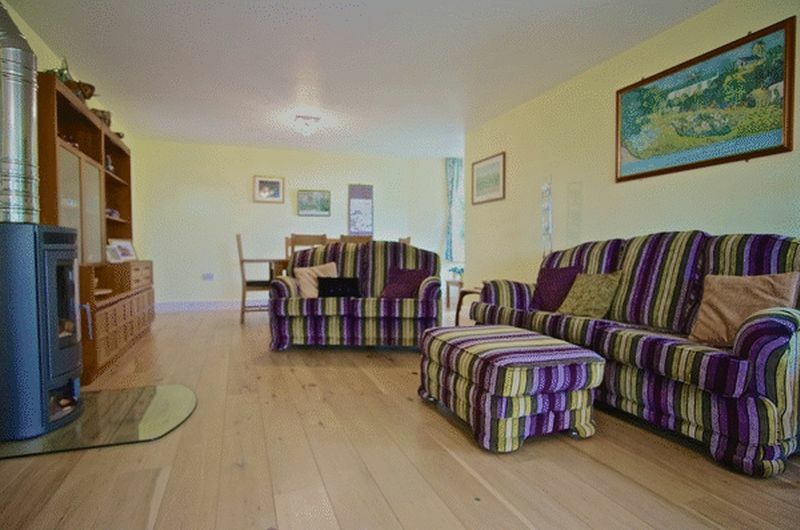 There are two further double bedrooms and a family shower room. 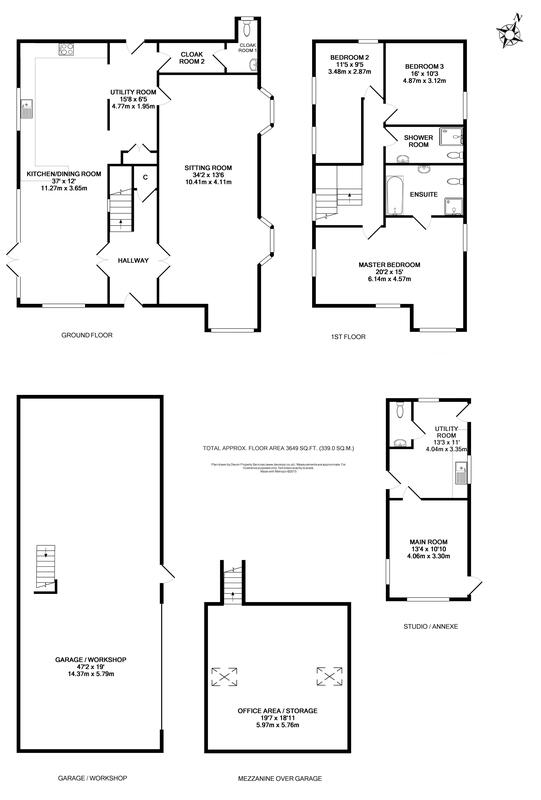 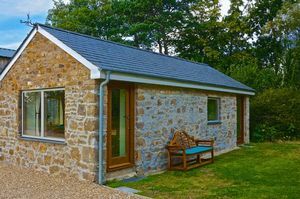 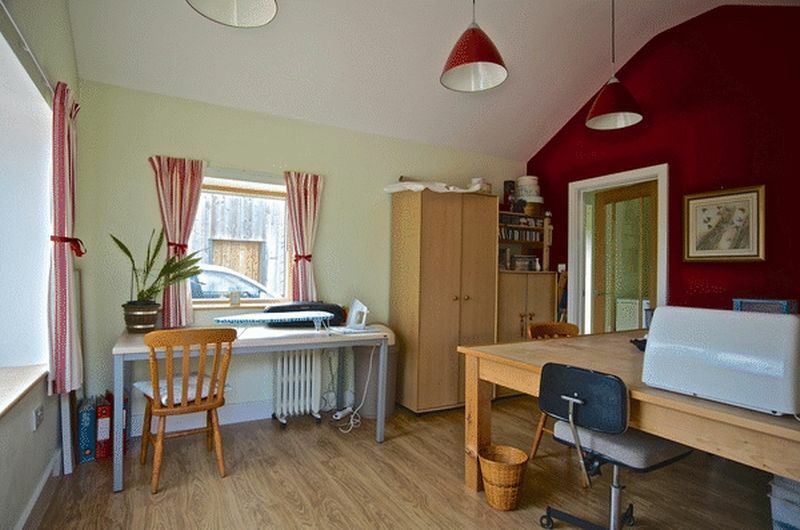 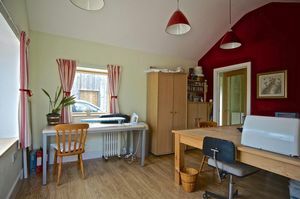 The separate detached dwelling (pictured) comprises a main room(fourth bedroom/sitting room) kitchen and cloak room, making a perfect home office or subject to any necessary consents scope for ancillary accommodation. (Purchaser advised to make their own enquiries prior to negotiations). 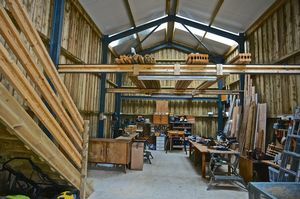 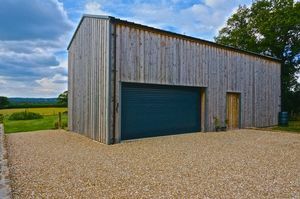 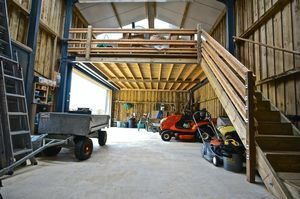 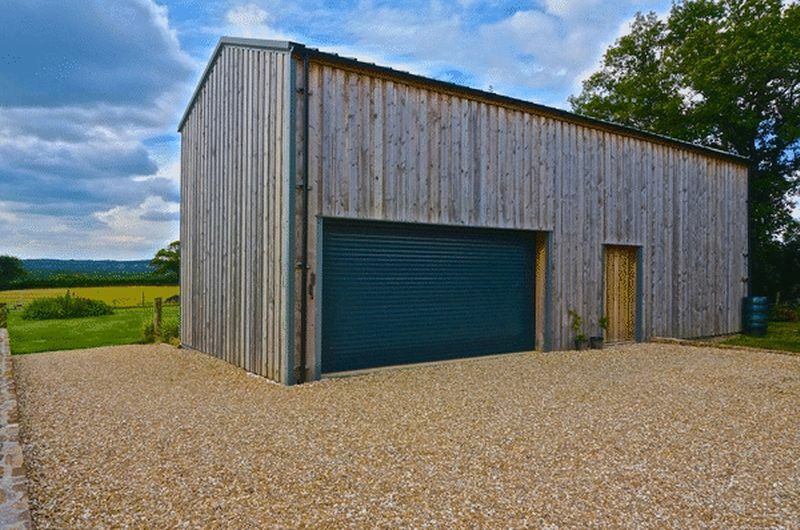 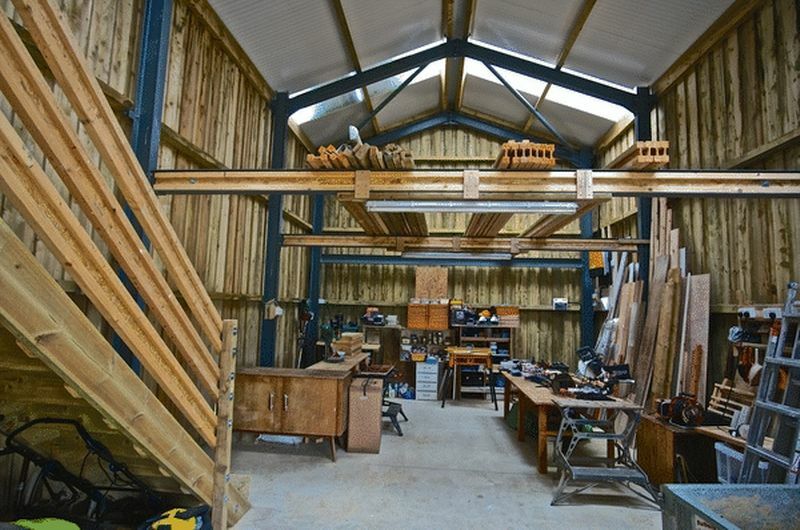 Also newly constructed at the time, is an imposing detached barn providing the very best garaging and workshop / storage facility we have seen, with a further mezzanine area, providing ample additional storage / office space. 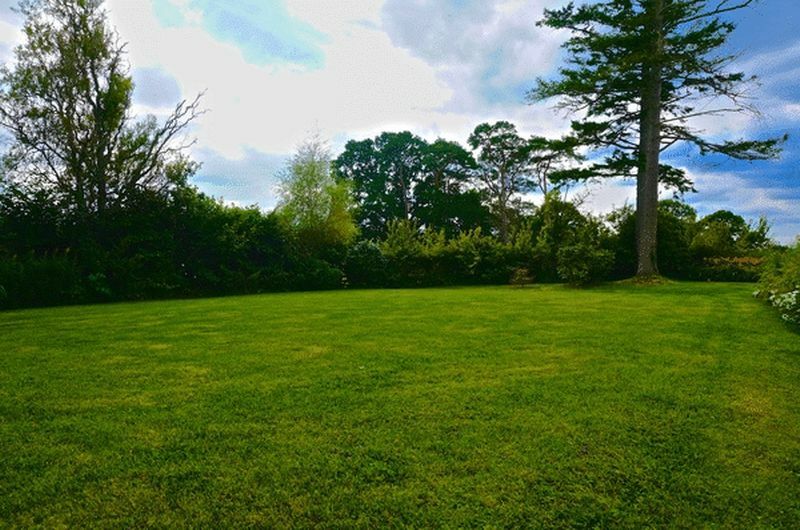 The grounds (iro 4.5 acres) surround the property with well tended formal gardens, a kitchen garden with large greenhouse, orchard and a further paddock(approx. 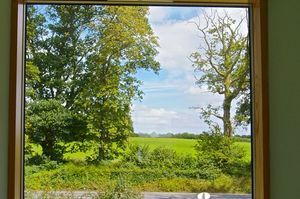 3 acres) There is ample parking for numerous vehicles on the long drive with a turning area beside the barn. 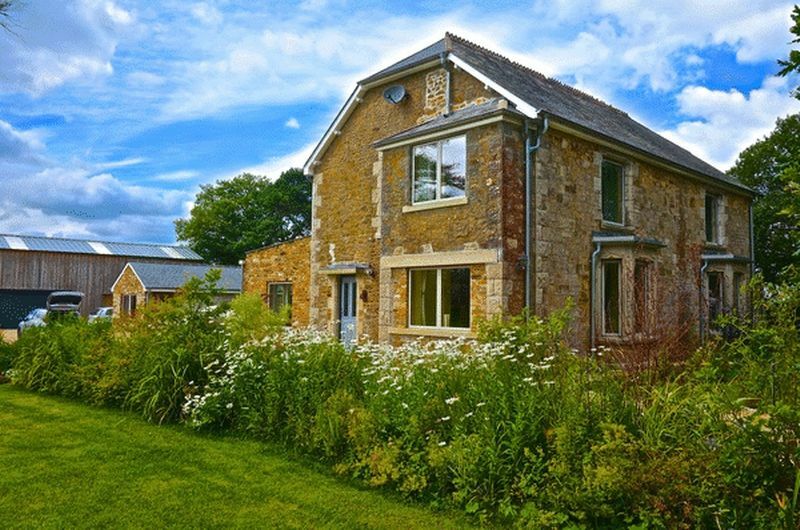 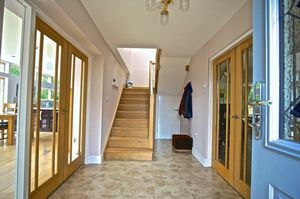 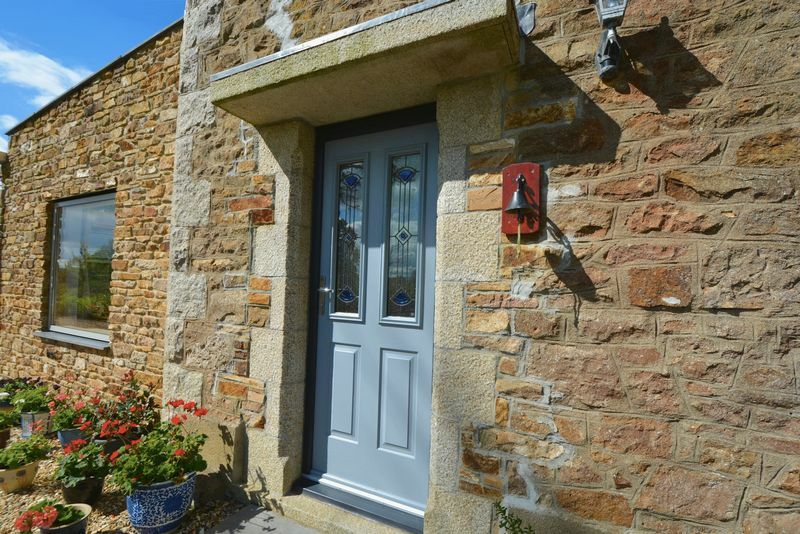 Westcountry Homes Online are truly thrilled to be marketing this fabulous home offering a wealth of opportunities and have no hesitation in recommending immediate viewing.